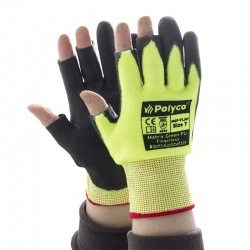 Whenever undertaking mechanical or industrial work, it is important to consider the risks first. 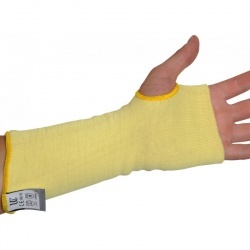 An injury to your hands can leave you out of work, or your productivity can suffer. 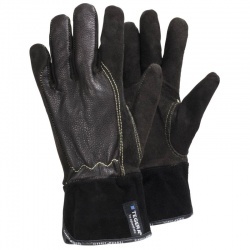 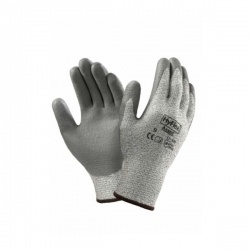 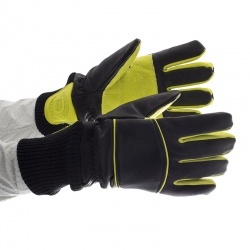 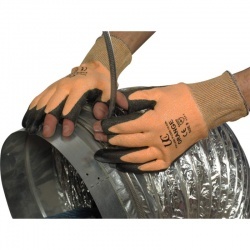 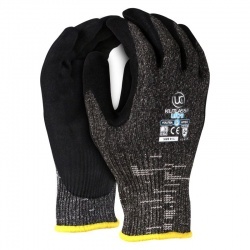 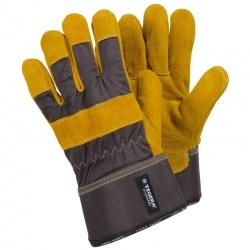 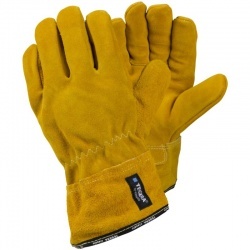 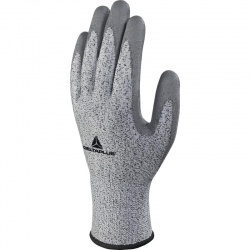 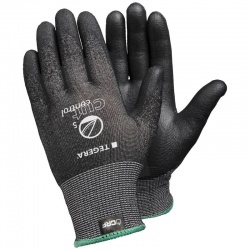 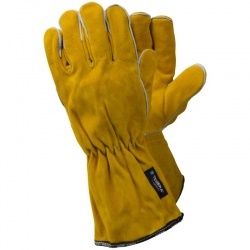 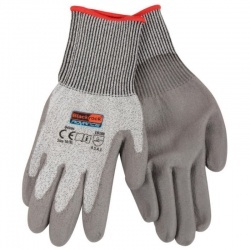 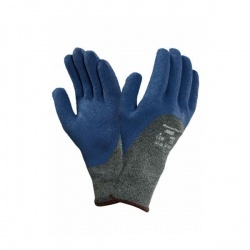 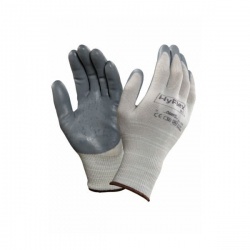 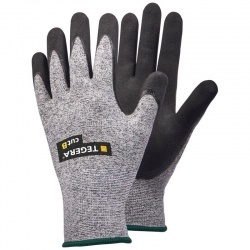 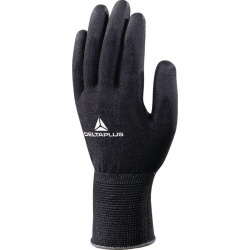 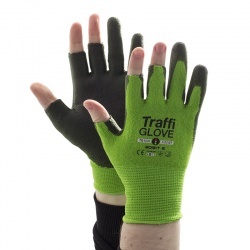 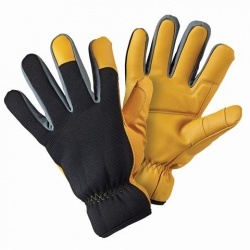 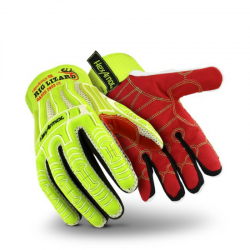 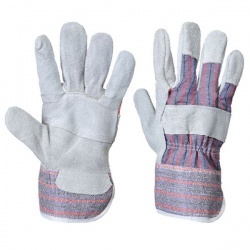 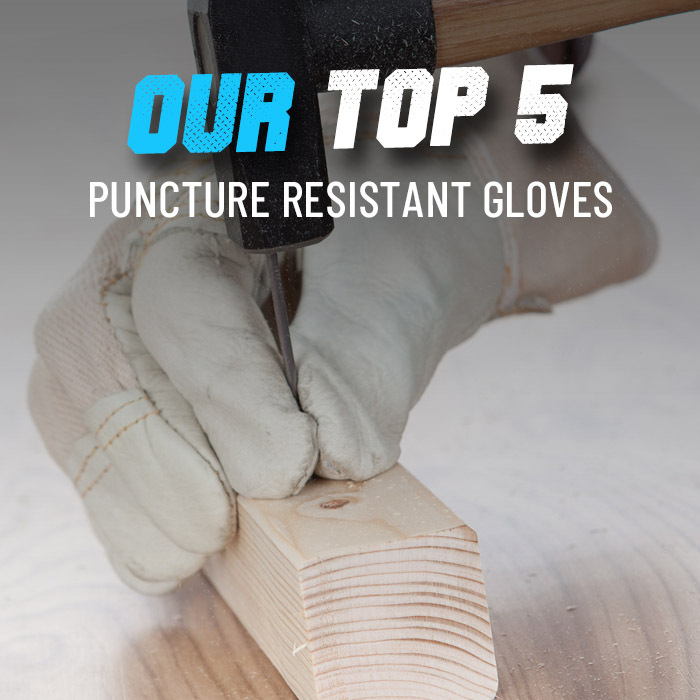 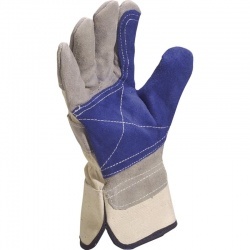 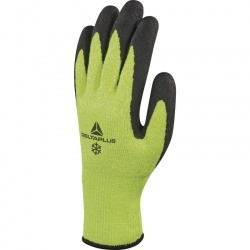 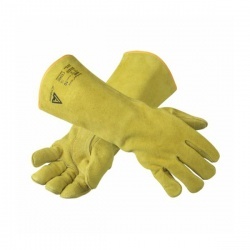 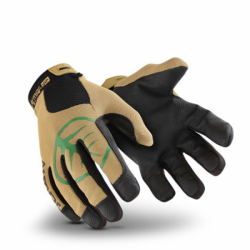 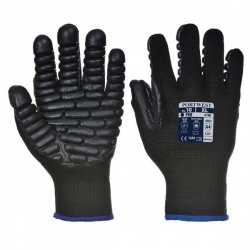 Here at Work Gloves, we have a wide selection of Level 3 Puncture Resistant Work Gloves, that protect you from moderate risks. 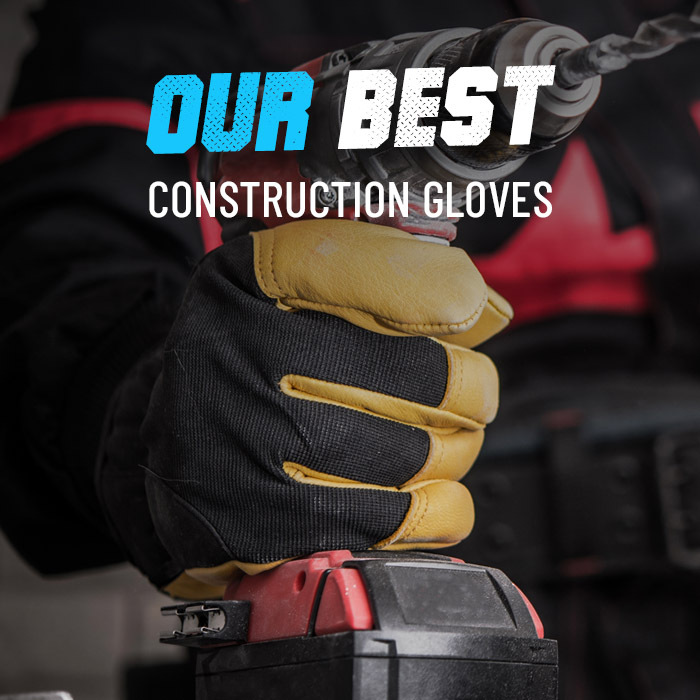 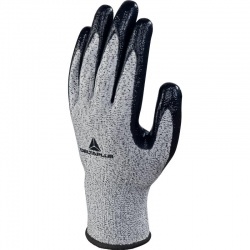 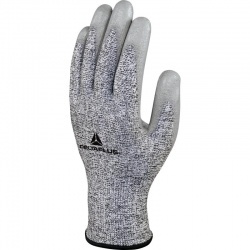 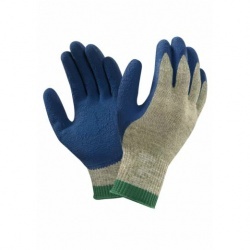 Our selection is sourced by our experts from across the world and we are likely to have what you are looking for, but if you would like more information or a tailored recommendation, please contact our customer care team on 020 7501 0597 or on helpdesk@workgloves.co.uk.